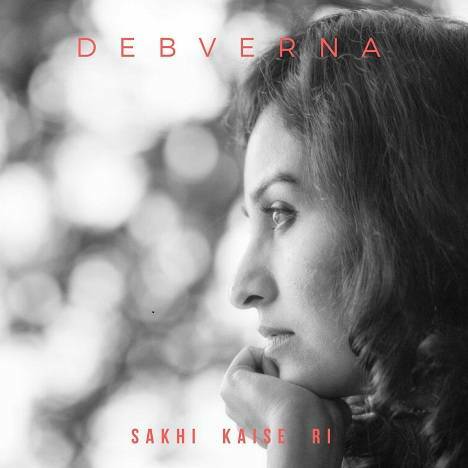 Sakhi Kaise Ri | Debverna | OK Listen! Debverna is a vocalist, composer and arranger whose music has enough charm to slow you down on your tracks, inviting you into her life. One listen to her new single reveals the intimacy she brings to a very personal setting. Her style is neo classical with an artistic blend of western contemporary music. Weaned on Indian classical music, the composing came early to her as life’s trajectories presented plenty of material to craft into music as love and hurt added their rich shades of colour to her experience. “Sakhi kaise ri” is the result of a part of this journey that has made her focus on her strengths and lock down her resolve to music. She is currently working on the recording and arrangements sections of her entire album which is due to release a couple of months down the line.